Pools are meant to be used, and with that use, comes wear and tear. 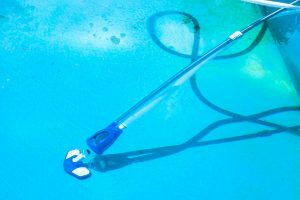 A pool repair may be required for an equipment issue or more of an overhaul due to damage caused by the elements. Whether it is a pipe leaking, a pump needing to be replaced or patching the lining of the pool, DFW Wholesale Pools offers superior pool repair that will meet and exceed your needs without overhauling your wallet. As the leading pool repair service company in and around DFW, let us work with you to get your pool or hot tub fixed quickly and the first time. DFW Wholesale Pools uses cutting edge technology to diagnose and repair any problems you are having with your pool or spa. Don’t let a minor issue turn into a major problem. Call our team at (214) 536-0890 for a quick quote and free estimate on our pool repair services. We proudly serve the residents of Wylie, Parker, Frisco, McKinney, TX and surrounding areas.